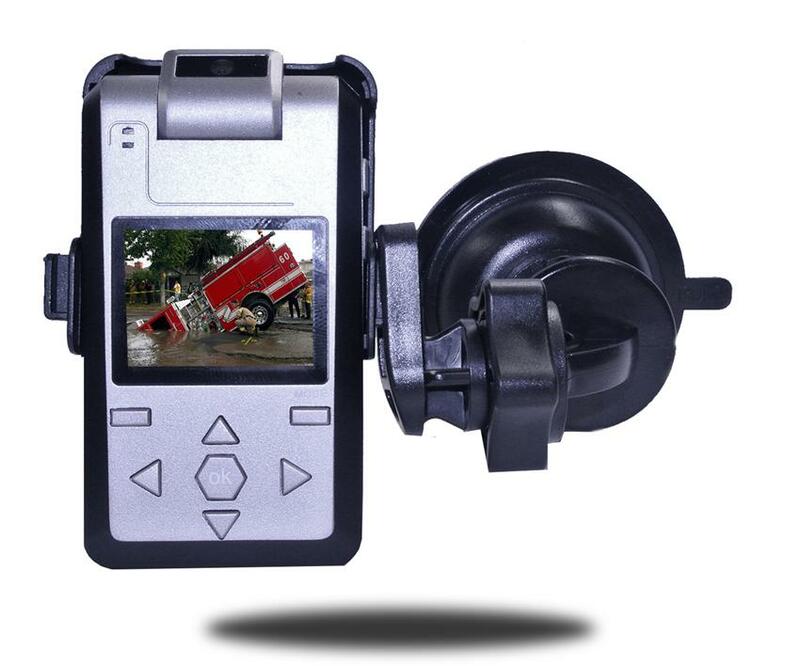 This Dash Camera has a standard camera (640 x 480) that you can swivel 90 Degrees. The system actually speaks to you when you press the buttons so you can safely hear what you are pressing without looking. It can also continuously charge while recording so you are never without your camera. The camera records in 2, 5, or 15 minute cycle so you can decide how much you want to be looped and at what quality.